Khloé Kardashian — love expert? The pregnant reality star recently broke down the qualities of a good relationship for her fans. Us Weekly confirmed in September that Kardashian and her boyfriend, Tristan Thompson, are expecting their first child together. The following month, multiple sources confirmed to Us that the couple, who started dating in August 2016, are having a baby boy. The gender reveal will play out on the March 4 episode of Keeping Up With the Kardashians. 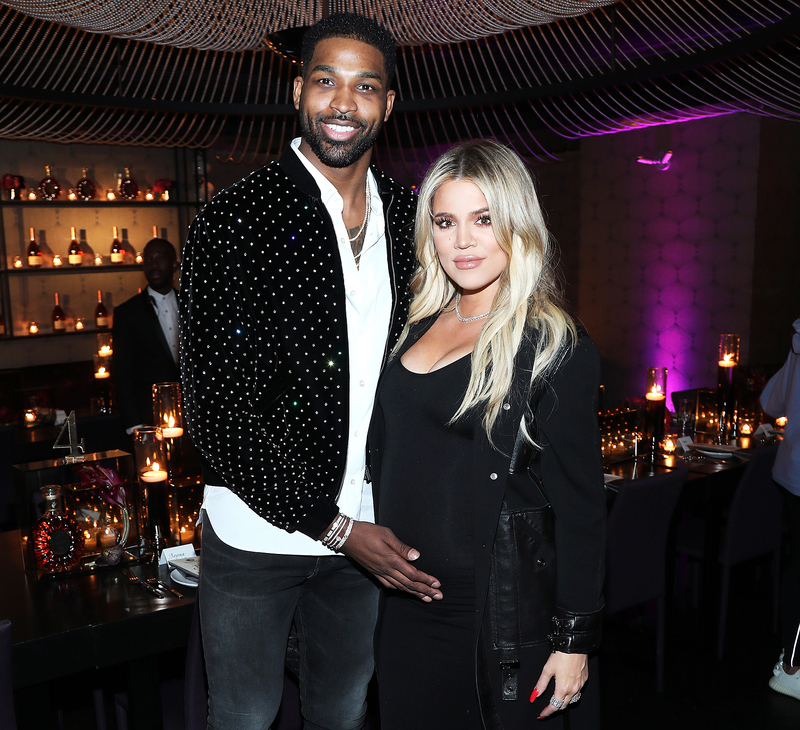 The Revenge Body host, who confirmed her pregnancy in December, gushed about her relationship with the NBA star earlier this month. “‘When a woman is loved correctly, she becomes ten times the woman she was before’ Thank you my love,” Kardashian captioned a photo of the duo in front of balloons that spelled out “I <3 U” on February 16.